Who helps keep our food frozen or cooled so it safely gets to our dinner table? Steamfitters! In today’s video from Building Wisconsin TV, host Stuart Keith meets with the pros from Summit Refrigeration Group to learn about Ammonia Refrigeration Systems. Owners, Mike Conti, Rick DeGroot and Fred Anderson give us a tour with members from Steamfitters Local 601. 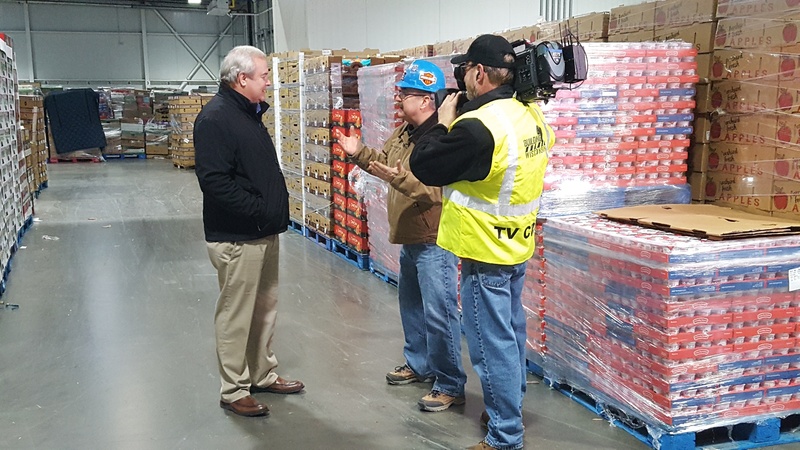 We’ll check out the Summit fabrication shop, visit a cold storage construction site and then finish up in the engine room of a massive cold storage food warehouse.